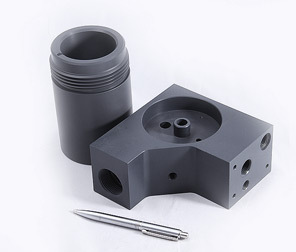 Contract Assembly Services - Chardon, Ohio-Chardon Metal Products Co.
For over 70 years, our expert staff at Chardon Metal Products Co. has provided the finest quality precision machining and fabrication. This long tradition of excellence is complemented by our contract assembly services. 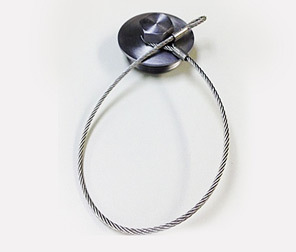 We provide a full variety of assembly methods to fulfill all of our customers' specifications, along with testing and inspection to ensure that our work is performed at the highest levels of quality. 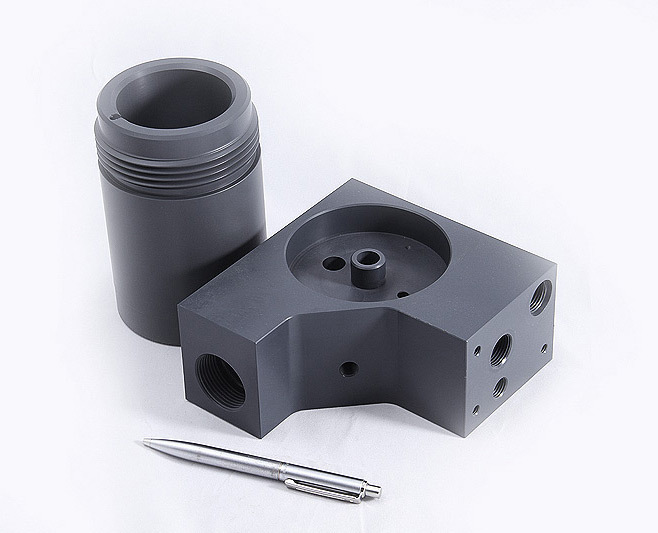 With our full service machine shop, we can manufacture parts and then provide all necessary assembly services, offering clients a complete one-stop, in-house experience for maximum efficiency. 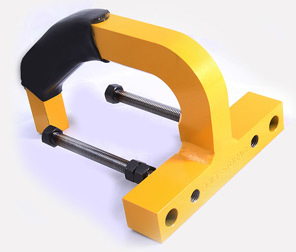 We work to assemble-to-torque specifications, along with providing welded and PVC plastic assemblies. 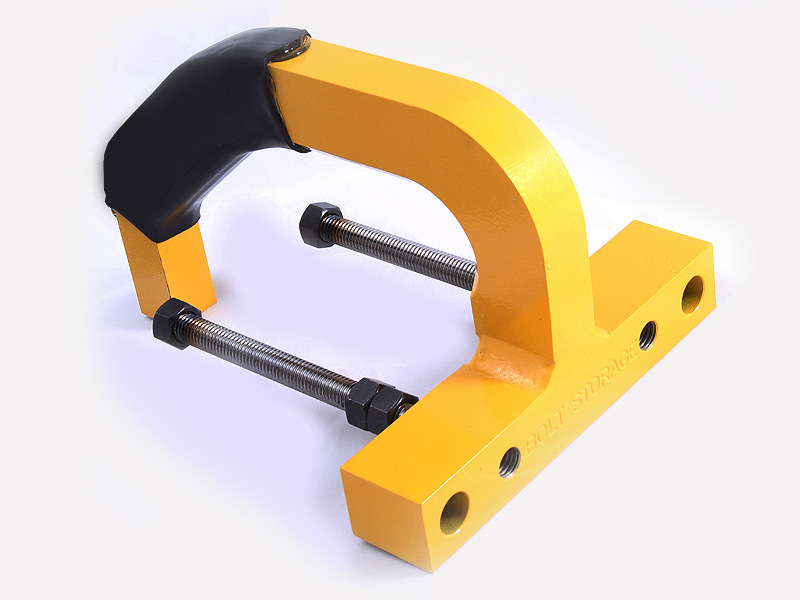 Full turnkey solutions are available when required, as well as on-site assembly. 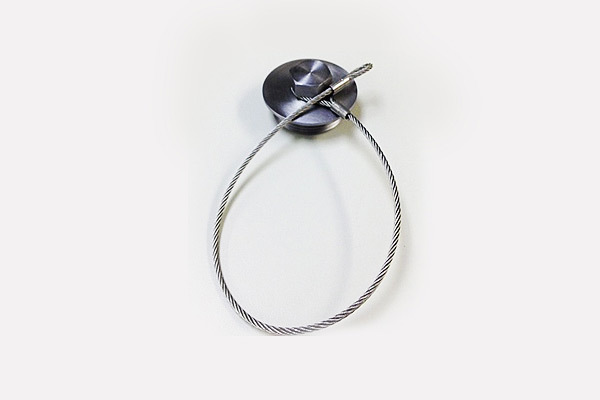 Our methods encompass a broad variety of assembly options. 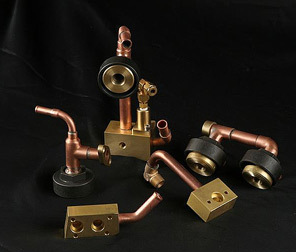 We offer MIG and TIG welding, as well as soldering for materials such as brass. 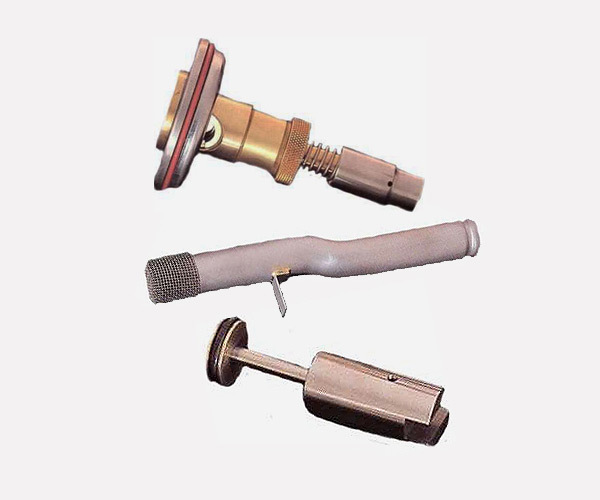 Pressing and crimping services are also available in our assembly operations, as well as torch and induction brazing. 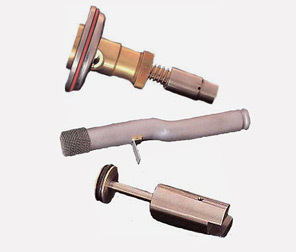 Our highly trained and qualified technicians also provide expert mechanical assembly by hand when required. Once an assembly is completed, we offer a number of testing and inspection procedures for quality assurance, ensuring that every assembly is of the highest level of quality before it leaves our facility. We provide thorough dimensional inspection, along with leak and pressure testing. We also meet or exceed the industry's most stringent standards. 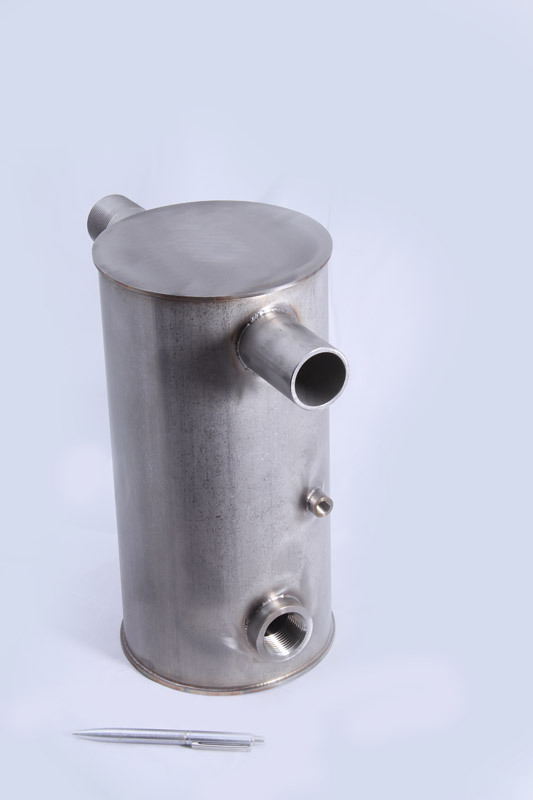 Our company is fully ISO 9001:2008 certified, and our work fulfills the standards of ANSI, ASME, ASTM, AWS, NADCAP, RoHS, SAE, and various Mil-Specs. 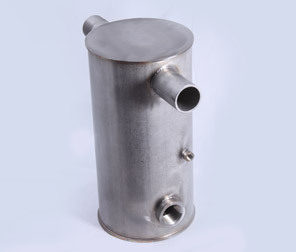 After assembly and inspection is complete, product packaging is also available. 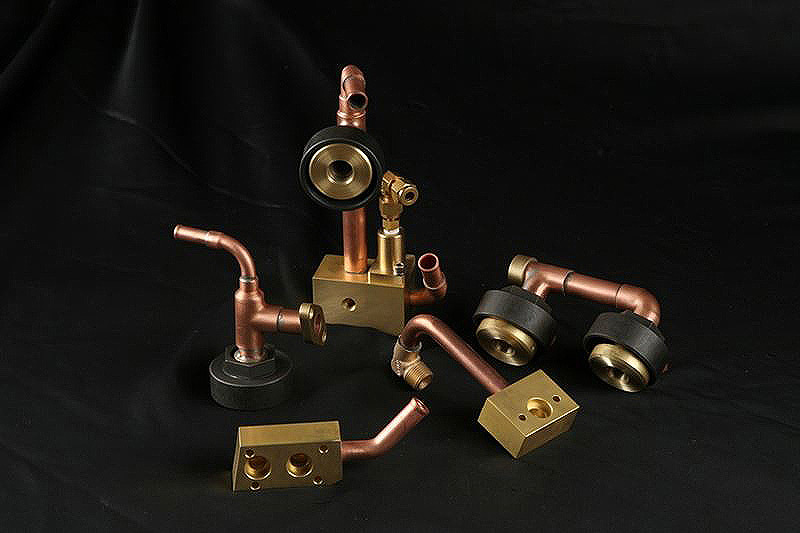 We have worked with clients ranging from aerospace, aftermarket automotive, construction, consumer goods, and electronics to medical hardware, mining, military, natural gas, petroleum, and railroads. To learn more about our contract assembly services, please see the following table or contact us directly.